Create concrete columns automatically or by using template Reinforcement on existing concrete columns. 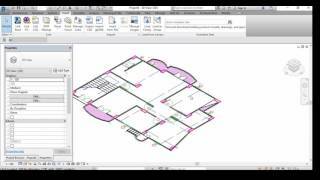 Convert block CAD columns to Autodesk® Revit® columns. Create template columns. Use Column Creation to create new Column by Pick (two diagonal points to create Rectangle column) and Reinforcement. Use Reinforcement Column to reinforce existing columns by select columns. Use template form to manage the concrete columns details. Use Column creation in the template to create column according to selected template. Use Reinforcement column in the template to reinforce column according to selected template. Use template center to create the template by column center.